Fatima. A woman makes a pilgrimage. Steve and I arrived in Portugal on Friday September 25 for a delayed honeymoon. Our first night we stayed in the Palacio Hotel do Bucaco, set in a fairy tale forest known as the Mata National Park. The hotel is a gingerbread confection, a little seedy at the edges, but so extreme and over the top, the peeling paint was insignificant. The ceilings were 20 feet high, a life-sized sculpture of a lute-player sat on the fireplace mantle, and the 18th century chairs were carved with the most detailed renderings of the Hindu god Ganesha. The gardens were bucolic and the trails easy to explore, where I found not Swan Lake, but a little carp filled pond inhabited by two graceful swans. Busaco Palace. Mata National Park. 9.25.15. 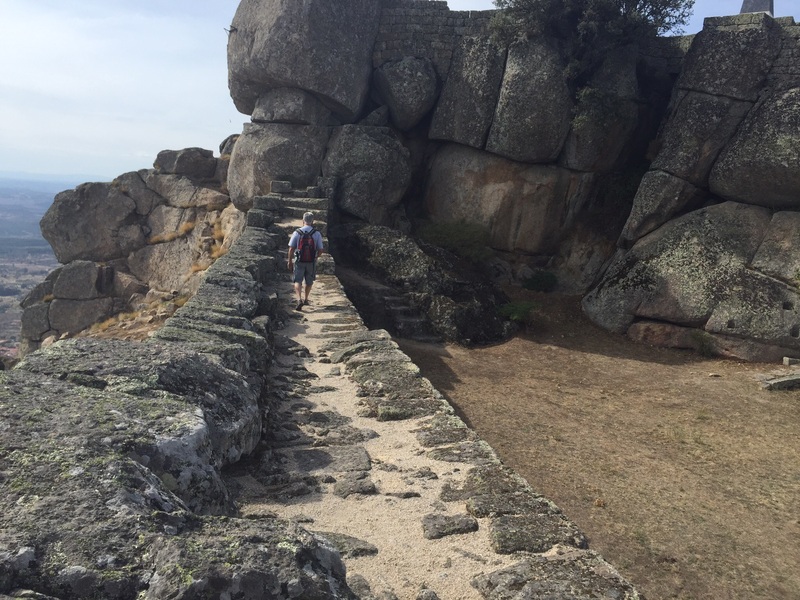 The next day we drove to Conimbriga for a stroll through Roman ruins — the best on the Iberian Peninsula. 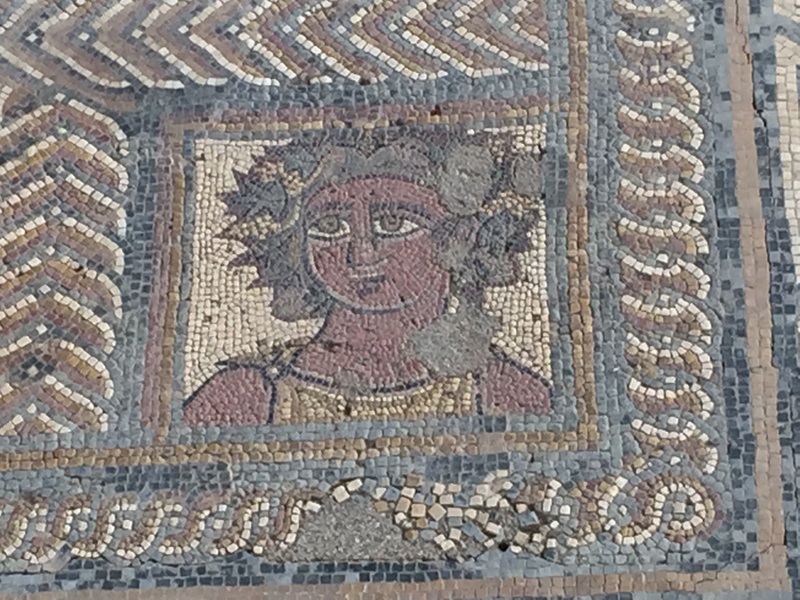 There were some great mosaics and the remnants of ancient baths, but it did take some imagination to visualize the city that thrived about 2000 years ago. Mosaic floor from Conimbriga. Circa 2nd c.
Having gotten our fill of the days of Augustus, we headed into Coimbra — renowned for its university and its bibliotheca. It contains over 300,000 ancient books. 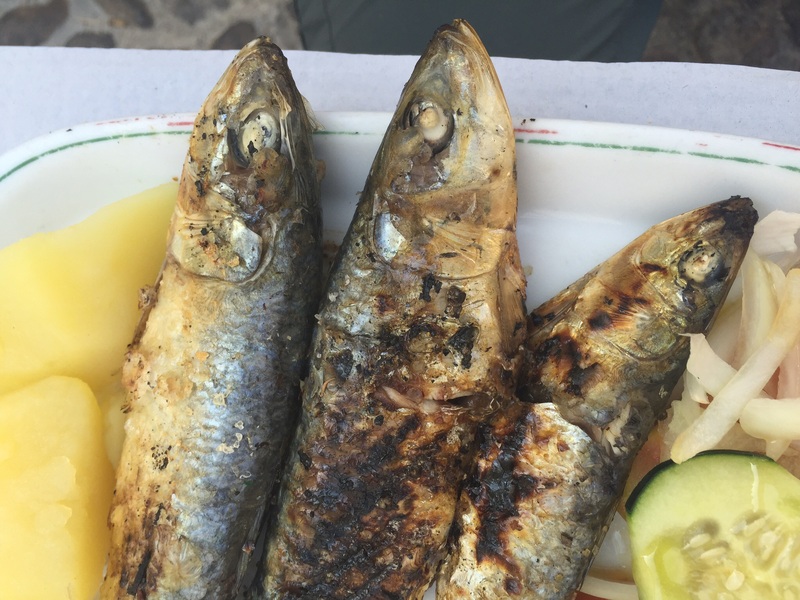 We also ate sardines because one does not come to Portugal without eating sardines. No mayo required. We then drove up to Viana do Castelo for the purpose of going to a beach. The beach excursion was tanked due to illogical planning, and so we focused on the view and meandered through the port and the old town. 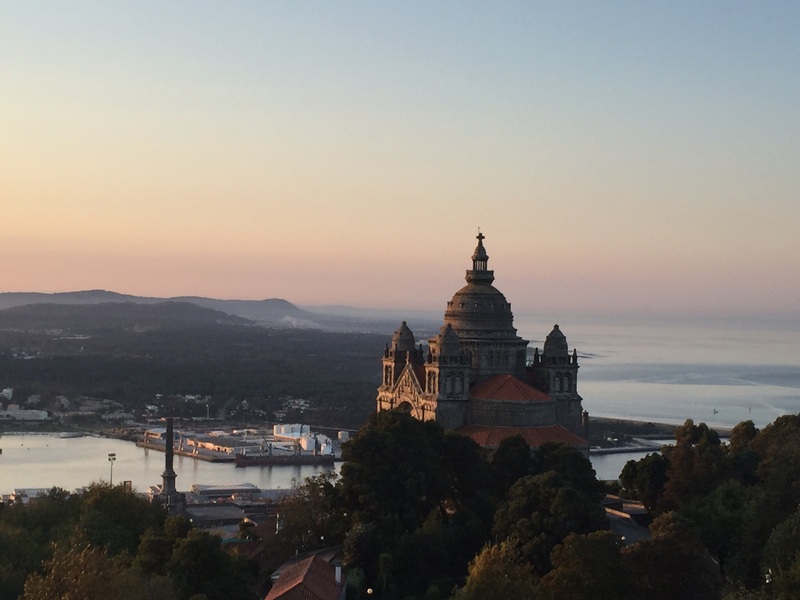 Sunrise view from the pousada in Viana do Castelo. Time for Porto, but since port is way too sweet to drink as a cocktail, we did not do much port tasting. The old city is vibrant and hectic and loaded with things to see. 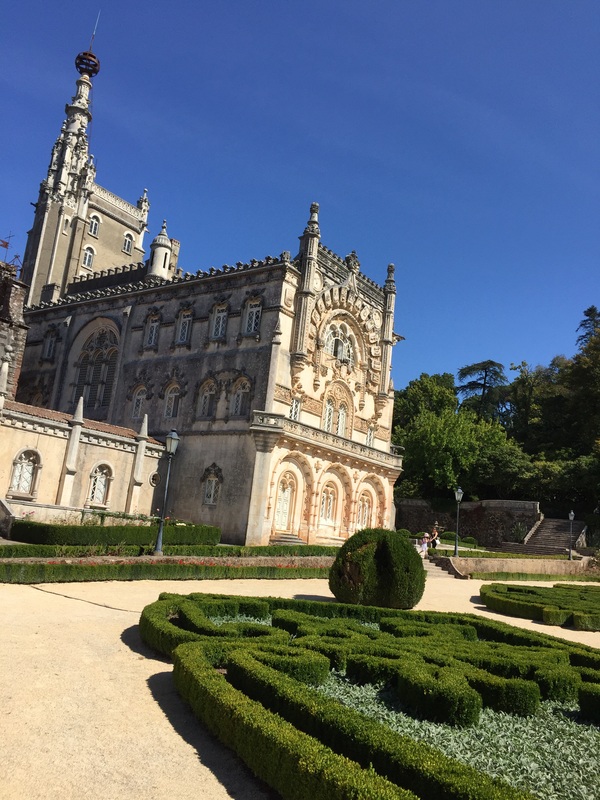 Amidst the sardines and octopus, we saw the Church of Saint Francis, baroque, ornate, dazzling, the Se, the art galleries and the gardens and basically absorbed the feeling of the city. It’s fantastic to take in the old houses, adorned with faded ceramic tiles, even if some of them are a bit run down. 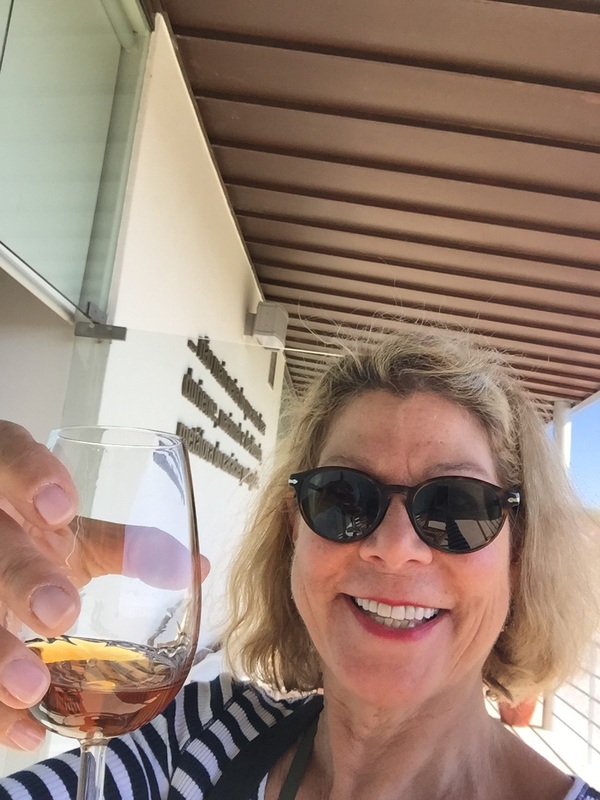 Tasting Moscatel in Favaios on our way to the Alto Douro. We celebrated me all day! 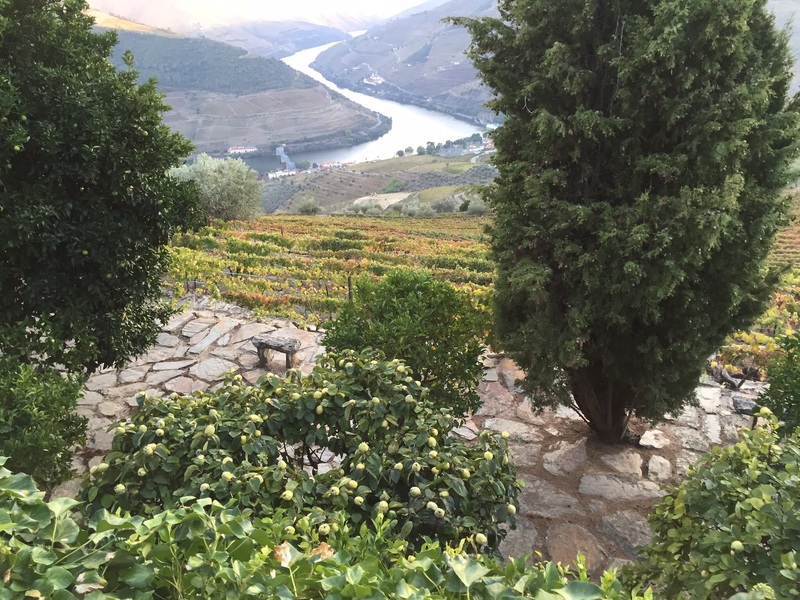 The GPS was set for Casal de Loivois, a village of three lanes, set amidst a landscape of terraced vineyards high above the Rio Douro in the Alto Douro. 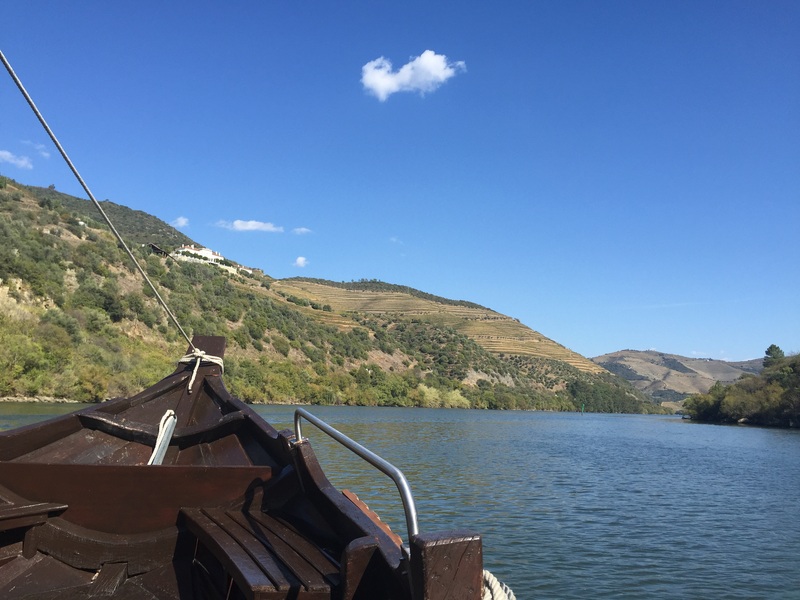 Boat ride up the Rio Douro. View from terrace of hotel in Casal de Loivois. 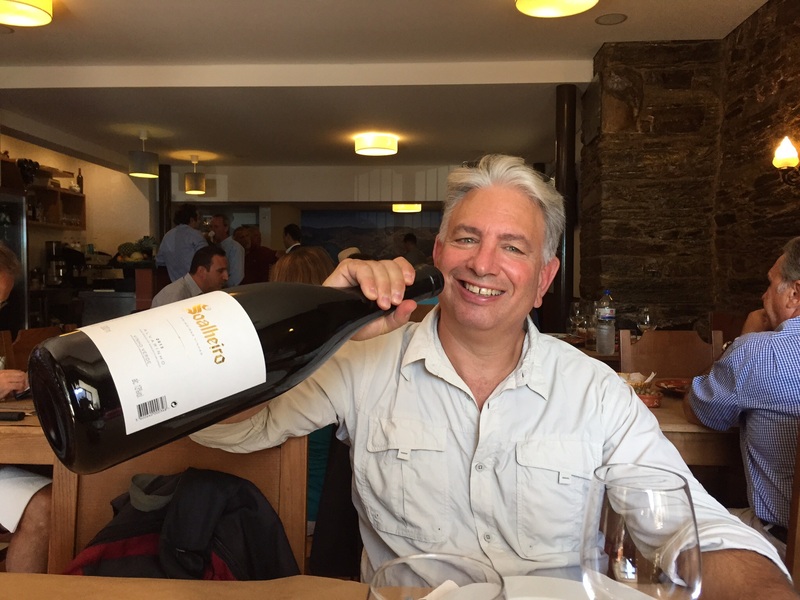 We left the Alto Douro on Saturday and stopped at the hilltop village of Monsanto (NO relation to the chemical company) to eat lunch and climb the ruins of the old castle. We are now spending a few nights in the hilltop fortress village of Marvao with roots dating back to the Roman era and a fortified castle wall from about 1200 that’s still climbable. The town, which has the narrowest of cobbled streets, is hosting a festival very reminiscent of a New York City street fair — vendors of hand-made jewelry, roast pork sandwiches, and throngs of people. Albeit there’s also music and dance. It made driving in a bit nutty as we dodged the pedestrians that shared the street. And the rains are about to come. In fact they arrived with gusto. So here’s to spending a few days of vacation in a downpour. Bring on the vinho verde and a game of chess. And one last vacation thought — here’s to all the sleeping cats in Portugal and New York City and those who care for them when their owners are in absentia! Obrigada! Sleeping New York City kitty. So glad that you are enjoying your honeymoon in Portugal. Seems to be jam-packed with fun and interesting things to do. Stu & I are hoping to see you and Steve in NY in October. We’ll be staying a week for Ian’s wedding which is October 24th. Looking forward to seeing you some time the following week. Keep having a marvelous time. Sending you lots of LOVE! Jul loves reading about your honeymoon and hearing about what a wonderful trip. Hope we get together sometime soon. Want to see this smart tv. What a nice change for you!! !